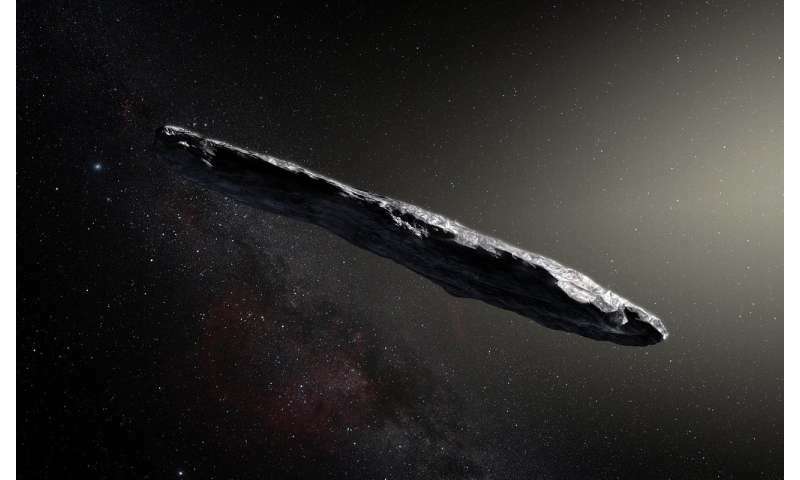 filmboards.com - Was 'Oumuamua an extrasolar probe sent by aliens for reconnaissance of Earth? Paranormal : Was 'Oumuamua an extrasolar probe sent by aliens for reconnaissance of Earth? Serious article here about it, is there going to be an alien invasion at some point in the near future and, if so, what could be the implications for humanity?